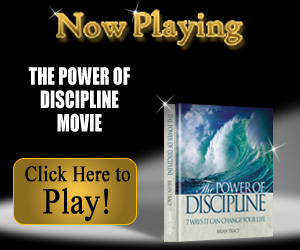 THE POWER OF DISCIPLINE ~ The real key to this book and movie is how it ties the power of discipline to 7 critical areas of your life: goals, character, time management, personal health, finances, courage, and responsibility to help you unlock your power to achieve. Discover how to unlock your power to achieve. 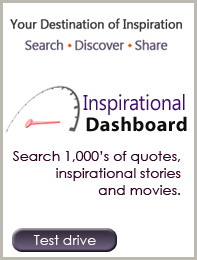 Enjoy the new movie, The Power of Discipline to catapult your company or your life from mediocrity to greatness! 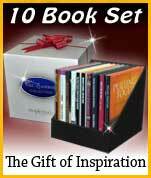 BJ Gallagher has written 27 inspirational books and we think this one will become one of your favorites. It is about the power of perseverance to pull you through tough times. The stories, quotes, photography and BJ's "special brand of poetry" will light your inner fire and keep you moving forward during tough times. you have no choice - surrender is not an option. There's nothing to do but continue. Sometimes you want to give up, but you can't - something deep inside you won't let you. No white flags, no bailing out, no throwing in the towel for you.